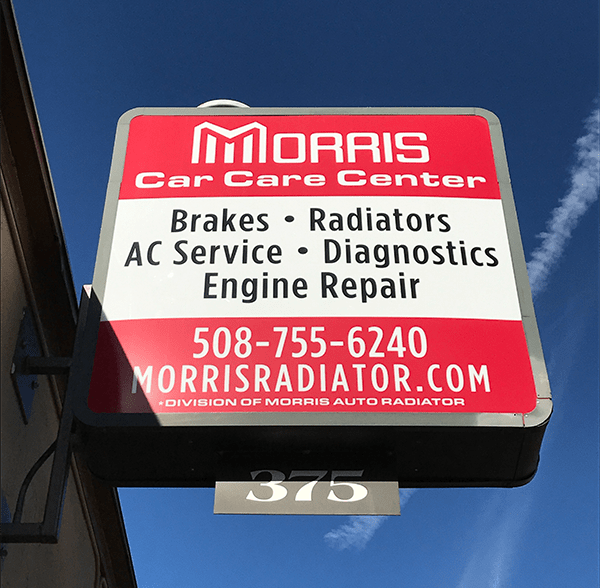 At Morris Car Care Center, we value customer feedback and inquiries greatly. We try our best to respond in a timely manner. If you have any questions about our business, feel free to fill out our contact form and we will get back to you as soon as we can. To make an appointment, please call us directly at (508) 755-6240.